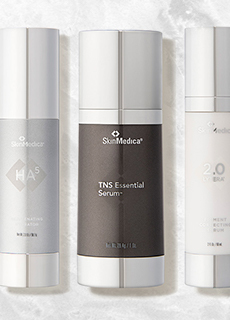 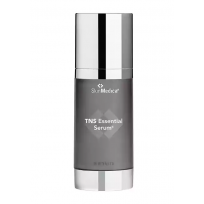 With 5 forms of hyaluronic acid for maximum hydration, this two-step system enhances lip fullness, smoothness, and rosiness while reducing fine lines and wrinkles. 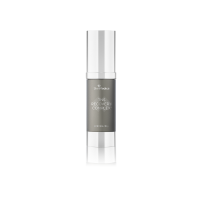 A complete 2x-a-day regimen featuring the breakthrough Lytera 2.0 Advanced Pigment Correcting Serum for clear, bright, smooth skin. 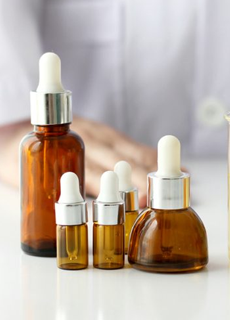 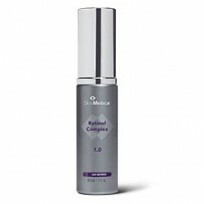 This clinically-tested combination improves and protects skin tone and texture, reducing the appearance of discoloration, dark spots, fine lines and wrinkles in as little as 4 weeks. SkinMedica AHA/BHA Exfoliating Cleanser - 6oz. 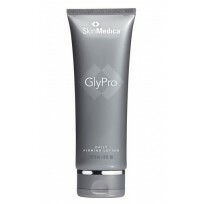 This cleanser improves appearance of skin texture, tone and smoothness through mild exfoliation. 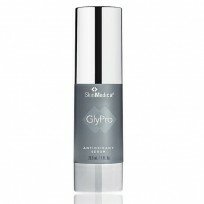 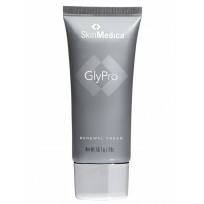 SkinMedica Glypro Renewal Cream - 2oz. 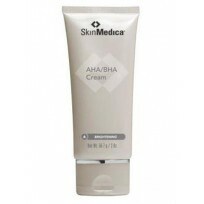 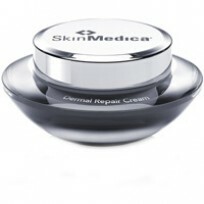 Soften and renew the skin with this treatment cream. 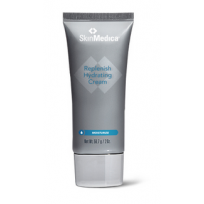 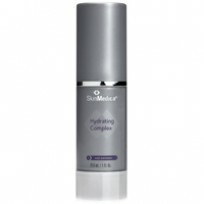 SkinMedica Replenish Hydrating Cream - 2oz. A super hydrating formula that helps to calm and soothe sensitive skin. 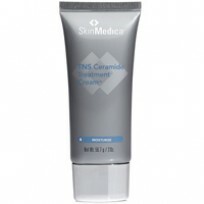 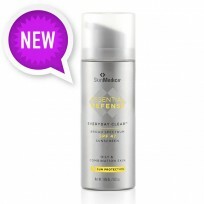 SkinMedica Sensitive Skin Cleanser - 6oz. Removes dirt and grime and provides extra hydration. 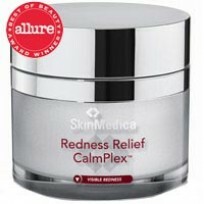 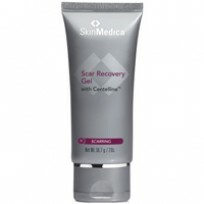 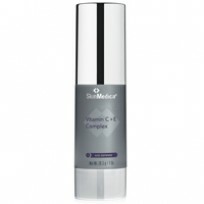 SkinMedica Redness Relief CalmPlex - 1.6oz. 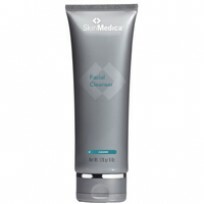 This treatment prevents and reduces chronic redness. 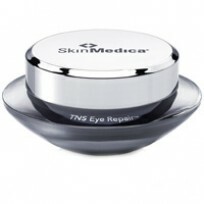 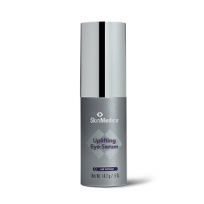 SkinMedica TNS Illuminating Eye Cream - 0.5oz. 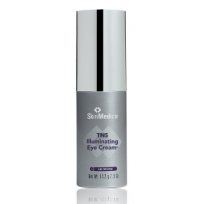 A remarkably effective yet gentle eye cream with NouriCel-MD®. 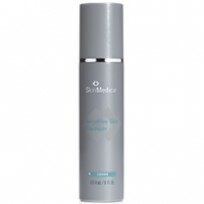 SkinMedica Rejuvenative Moisturizer - 2oz. 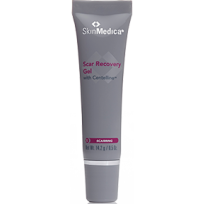 Perfect solution to help rejuvenate tired, stressed skin. 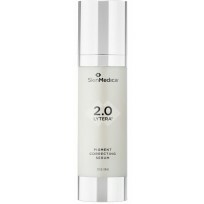 SkinMedica Ultra Sheer Moisturizer - 2oz. 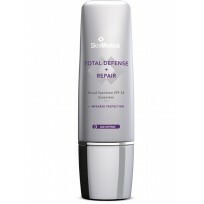 A lightweight moisturizer that is perfect for combination, oily or acne prone skin.